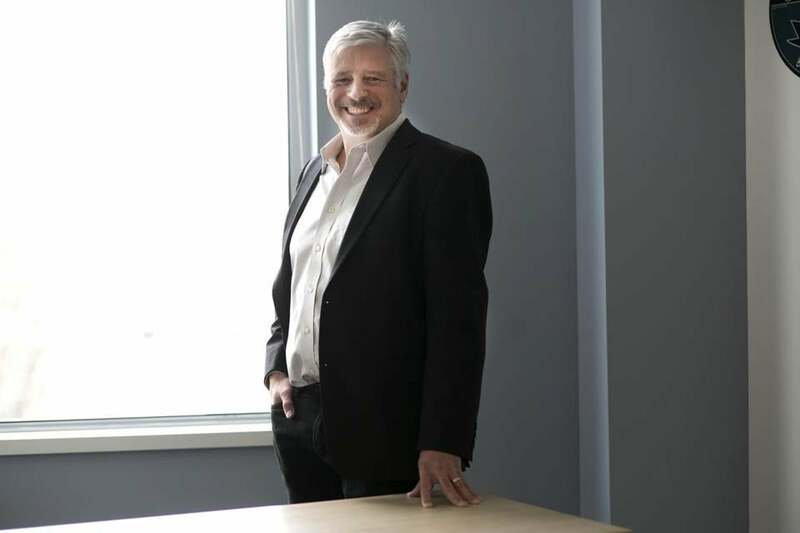 James McArthur is founder and chief scientific officer at Cydan Development Inc., a three-year-old “accelerator” firm spawning companies that develop therapies for rare genetic diseases. Last year, Cydan launched its first company, Vtesse Inc., and it plans to start three more in 2016. McArthur, 53, spoke at Cydan’s office outside Kendall Square in Cambridge. 1. McArthur, who has a British mother, a Canadian father, and an American wife, carries three passports. He was born in London, moved to Canada when he was 5, and went to high school in Connecticut when his father worked for the Canadian consulate in New York. 2. His interest in science was sparked when he was about 10 years old and his parents returned from a tropical island vacation with a queen conch shell. McArthur was so intrigued by its shape and structure that he decided to cut through it with his father’s hack saw. 3. Although he started his higher education determined to study oceanography, McArthur switched to biochemistry after he took a riveting course in molecular and cell biology and saw an ad in the McGill student newspaper that referenced the scarcity of jobs in marine biology. 5. When they do get time away from the office, McArthur and his wife, sometimes accompanied by their college-aged daughters, sail their boat, named “Hypothesis,” around the Boston Harbor Islands. McArthur will also sail alone to regain perspective in trying times.